Poly tarp and steel frame to provide sun and rain protection for the VEBO Large outdoor kennel run. 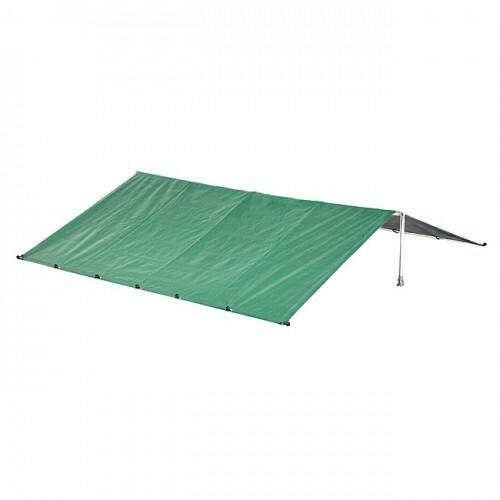 Easy-to-install DIY roof kit specifically designed for the Large VEBO 4m x 2.3m outdoor kennel run kit (PPE004). 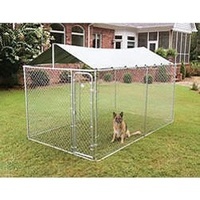 Will also fit the Petsafe kennel run kit of the same dimensions.